with social sharing through your influential social networks. So what will SpiralShare™ do for you? SpiralShare™ is a proven online marketing platform that allows you to easily harness the power of social networks. 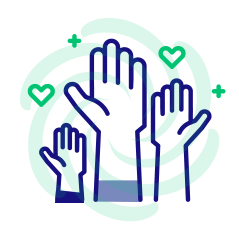 With SpiralShare™ you can quickly create a dynamic campaign marketing page for anything you need others to promote through your network of social media influencers, those with mailing lists and bloggers. Imagine this...your book campaign, online summit or latest event is promoted by like-minded influential people across each of their individual social media accounts, blogs and newsletters, ensuring your message, in their voice, is heard far and wide-all of your swipe, all on one fully unified marketing page! SpiralShare™ is fully integrated with all of the major social media platforms such as Facebook, Twitter, LinkedIn, Pinterest and Tumblr. Your influencers and supporters can easily share your suggested messages with a simple click right from your SpiralShare™ campaign page! 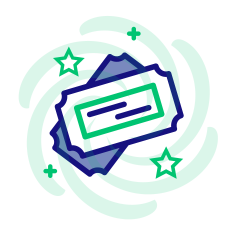 SpiralShare™ creates a dynamic campaign marketing page for anything you need others to promote through your network of social media influencers, those with mailing lists and bloggers. 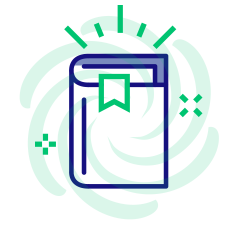 SpiralShare™ includes built book promotion tools such as the ability to post sample chapters, suggested reviews on Amazon and a direct link to your Amazon landing page. Easily setup, get the word out and share all of the marketing materials for each of your events. 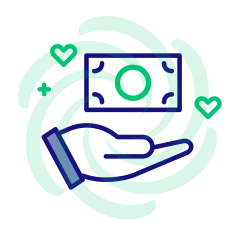 SpiralShare™ is the perfect companion to help promote your capital campaign or crownfunding page. Drive trafic to you campaign pages. Use SpiralShare™ to increase viewers of your YouTube videos, podcast episodes. With minimal effort, you can quickly create a promotional marketing page for workshop. 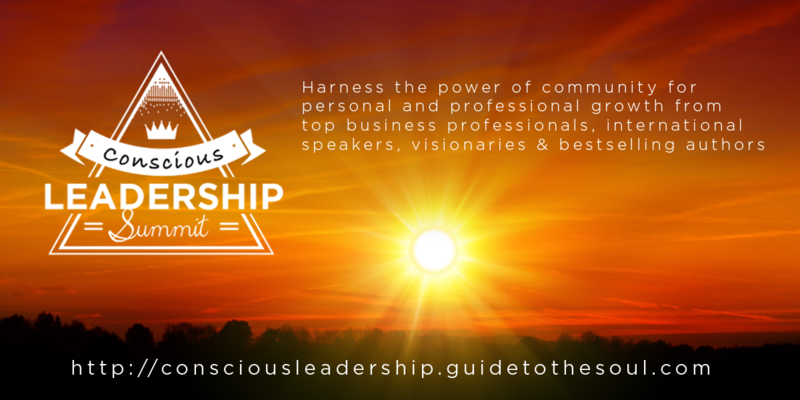 Create a summit marketing materials page where your summit speakers can easily promote the summit to their resepctive tribes. 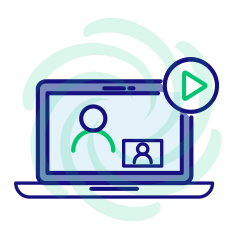 See a SpiralShare™ marketing page in action! 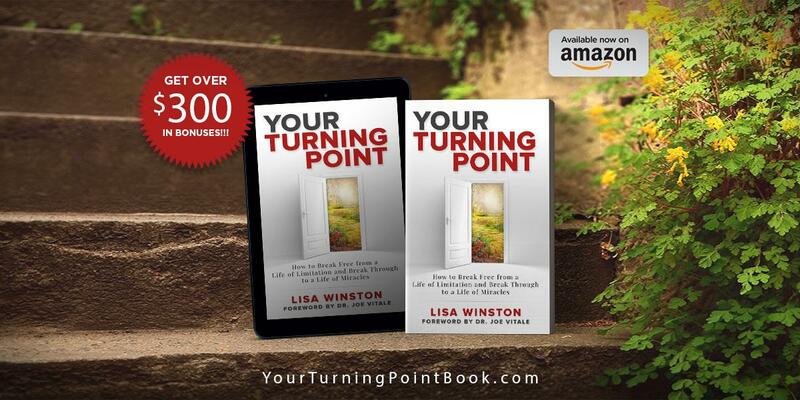 With the help of SpiralShare Your Turning Point became a #1 international bestseller on Amazon in both the print and Kindle editions. 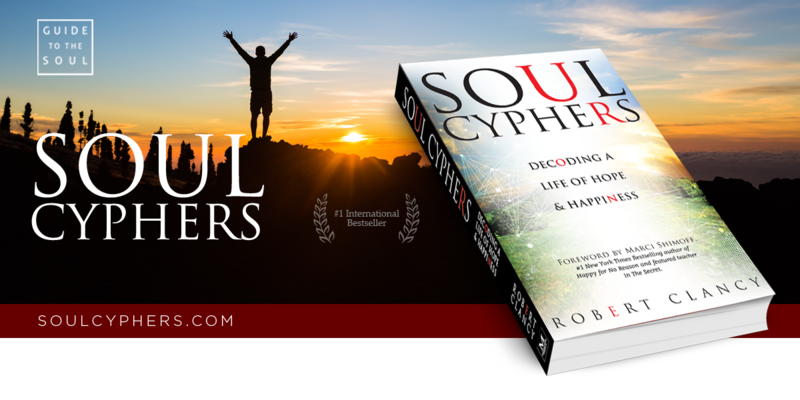 Within the first twelve hours of launch Soul Cyphers became a bestseller on Amazon. Within 48 hours is rocketed to international bestseller status in all categories. 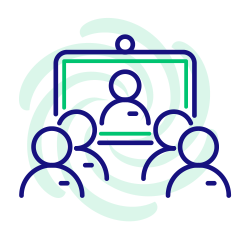 SpiralShare was the perfect companion to provide all summit speakers with an easy way to promote the summit to their respective tribes.